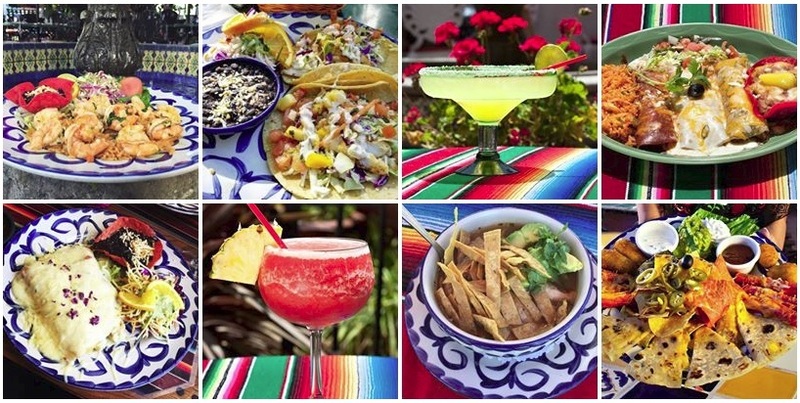 Casa Guadalajara is a Mexican restaurant located in the old town of San Diego, CA 92110. The food at this traditional Mexican cuisine is always fresh and being prepared on a daily basis by the chef Jose Duran. There are seats inside and outside, it’s a good option to eat out, especially on a beautiful sunny day with the family or with friends, as well as for business meetings. In terms of entertainment, There is the traditional vibe of Mexico in the atmosphere of this place, and musicians are often playing Mexican music live. Visit Casa Guadalajara in San Diego at 4105 Taylor street, call to 619.295.5111 for further information.